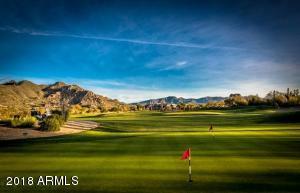 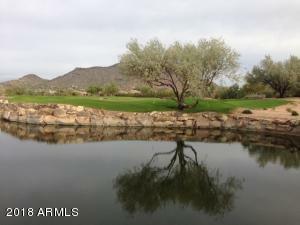 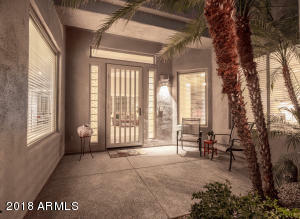 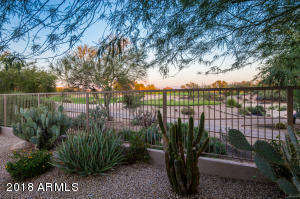 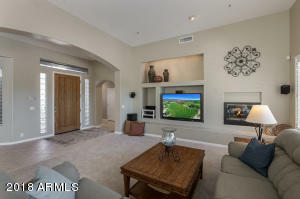 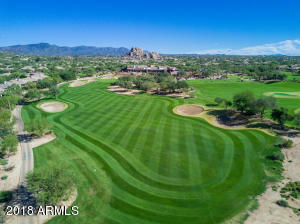 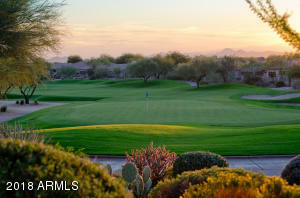 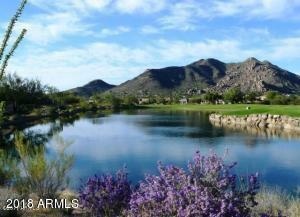 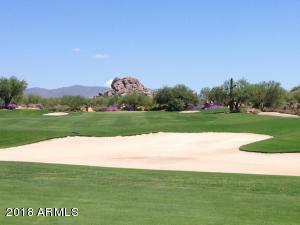 The perfect home in Terravita Golf & Country Club! 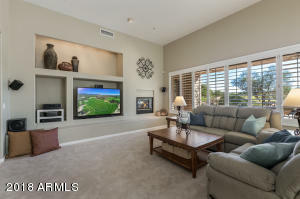 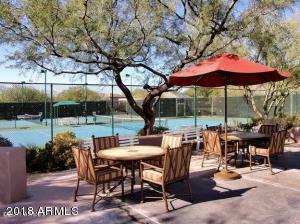 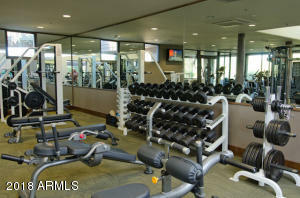 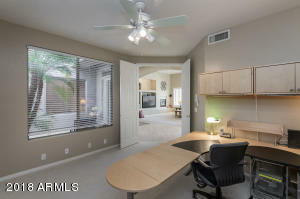 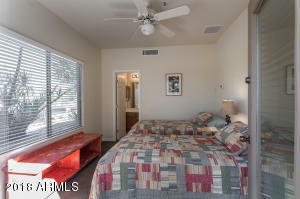 Situated on a golf course lot and walking distance to the clubhouse where you will find tennis, fitness, dining, and social events. 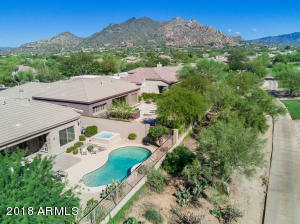 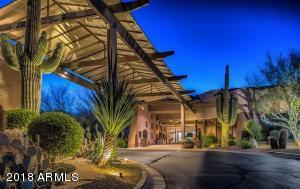 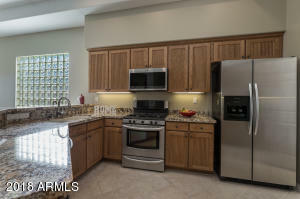 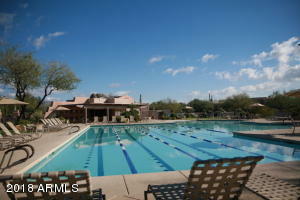 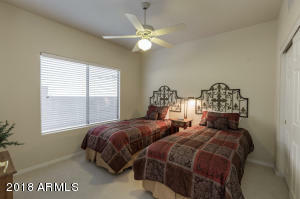 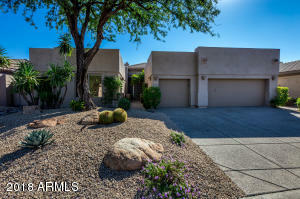 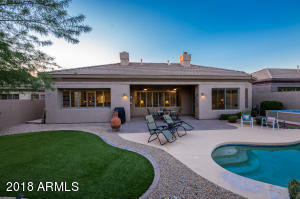 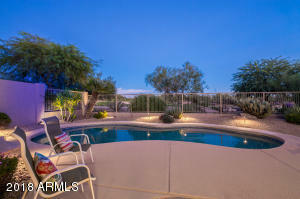 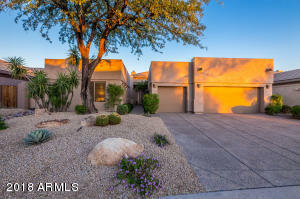 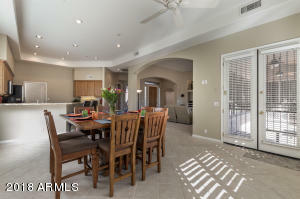 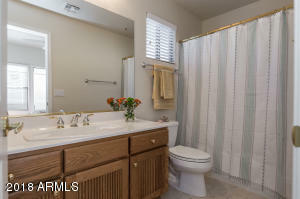 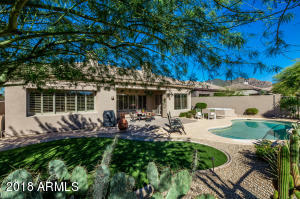 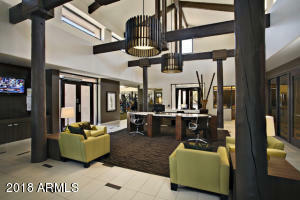 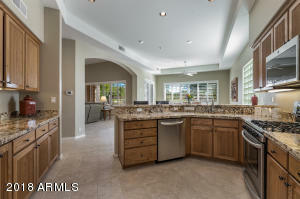 A guest casita, pool, hot tub, and 3 car garage provide plenty of space for family and friends. 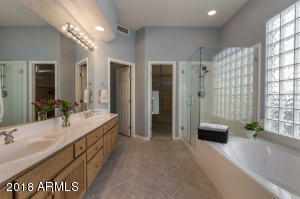 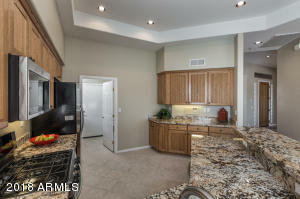 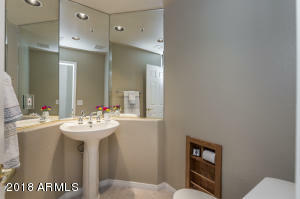 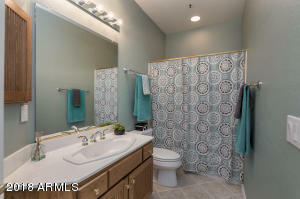 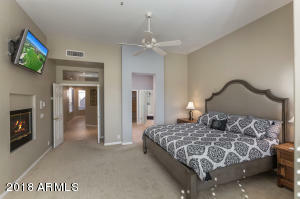 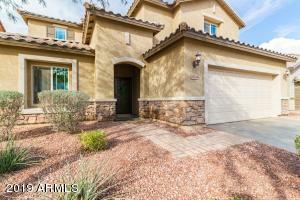 This home has 4 bedrooms plus a large den and 3.5 baths. 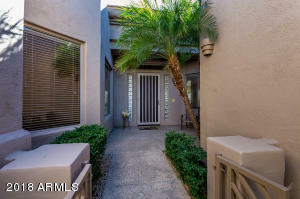 Remodeled with granite counters, stainless appliances, two way gas fireplace, and plantation shutters are some of the extras. 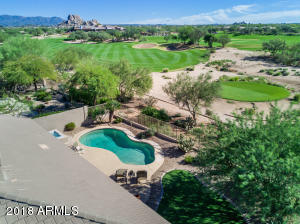 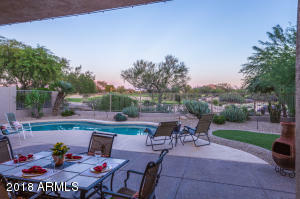 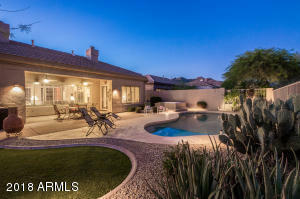 The backyard features a self cleaning pool, heated spa, artificial turf, large covered patio, and incredible golf course views. 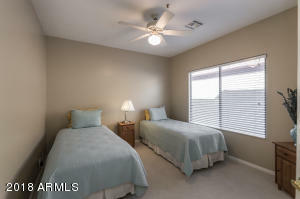 And, all the furniture and furnishings are included! 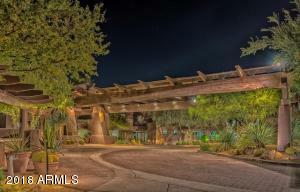 West through the attended gate at Terravita main gate. 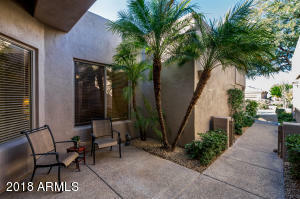 West on Terravita Way to right on 67th Street.